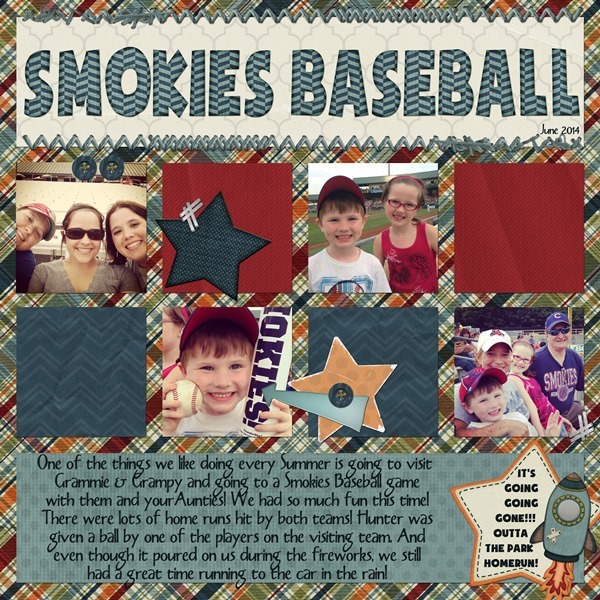 It’s blog train time at SNP!! Here’s what I have for you this month! 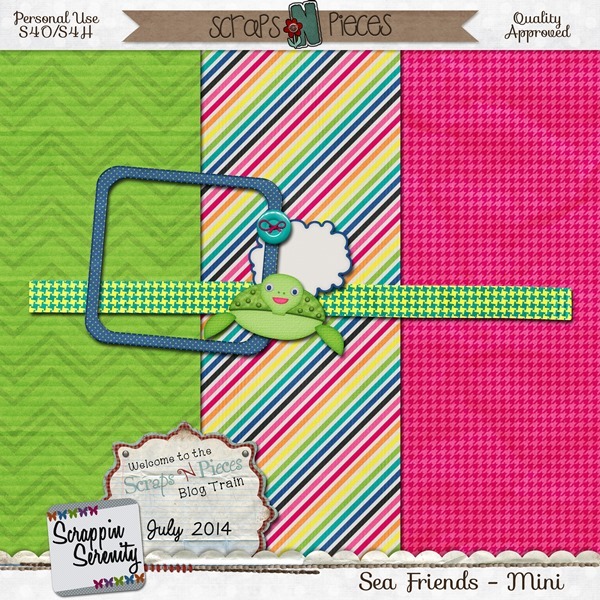 This entry was posted in Blog Trains, Freebies, Scraps N Pieces on July 16, 2014 by christiedawn. 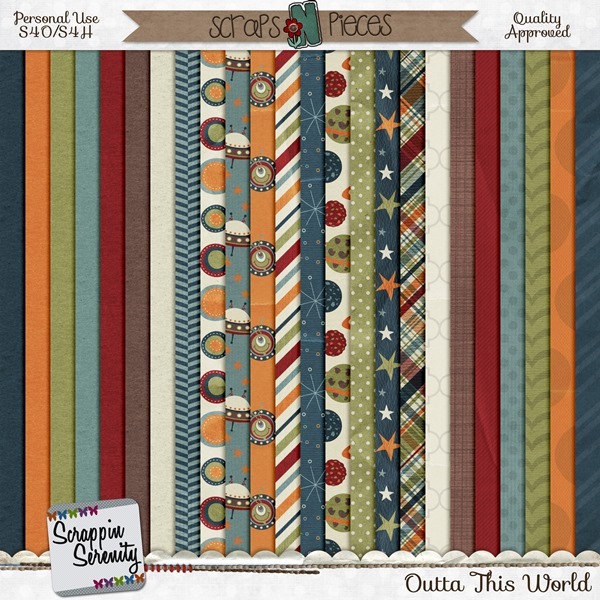 Outta This World + A Freebie! To Infinity & Beyond?! Do you ever wonder what else is out there in the Universe? 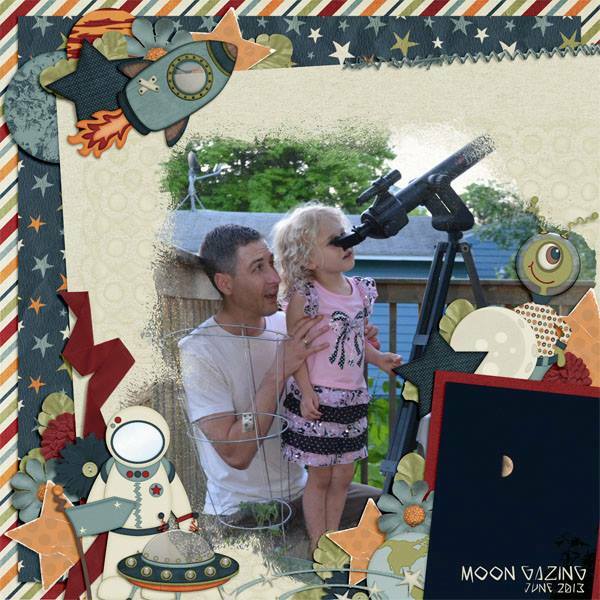 Does your little one think that Aliens do exist? 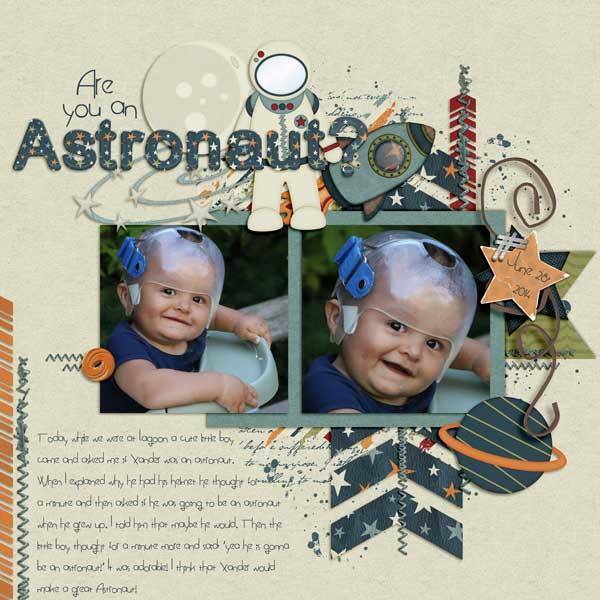 This kit will be the perfect kit to help scrap all your kids Outer Space Play Adventures! 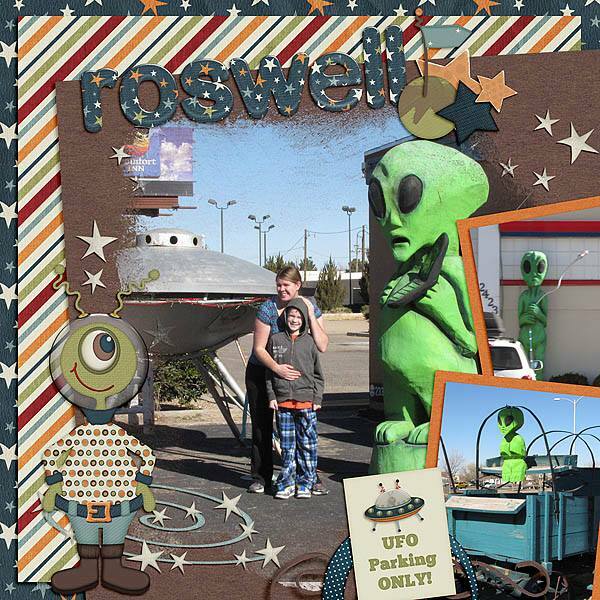 Outta This World is S4H/S4O Friendly Too! 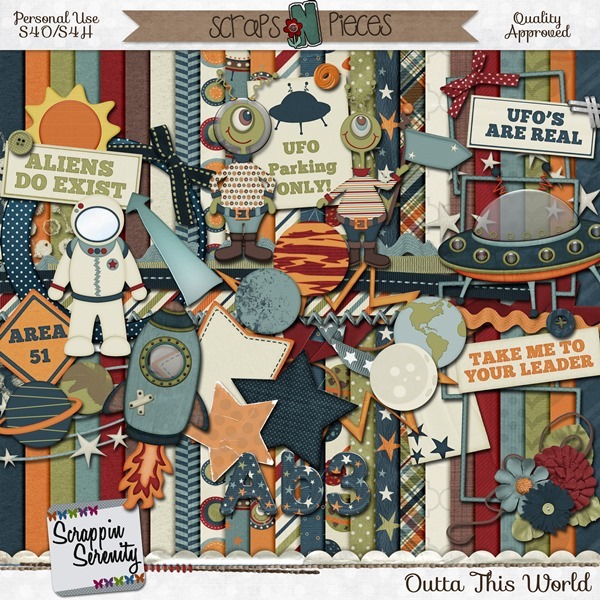 Outta This World has a Full Alpha, 7 Cardstock Papers, 10 Patterned Papers, 7 Solidish Patterned Papers, & 50 Elements. And it’s 50% off until the 16th!! 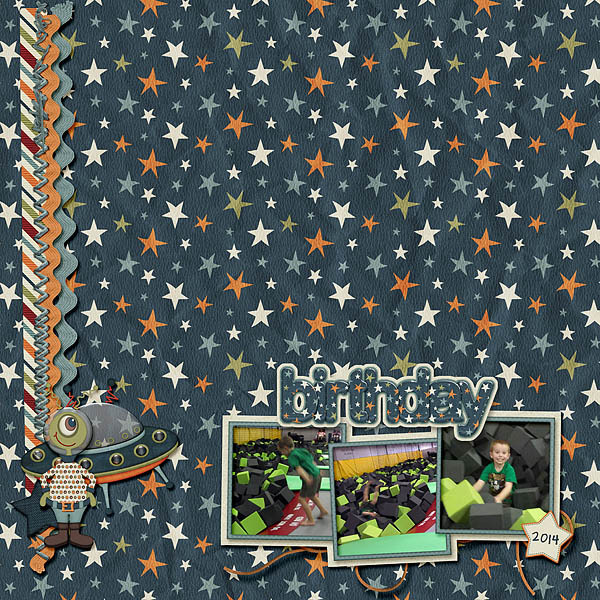 And a Matching Quick Page Set! 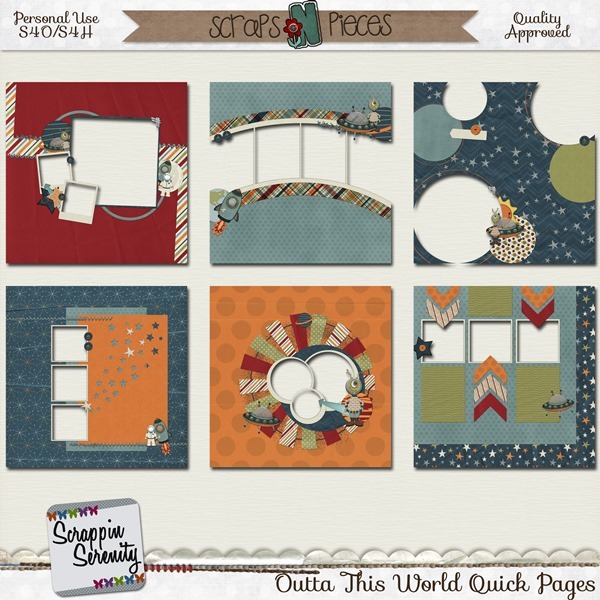 This entry was posted in Freebies, New Release, Scraps N Pieces on July 10, 2014 by christiedawn.